First Bitcoin Transaction: As It Happened In 2009!! Satoshi Nakamoto first created Bitcoin in 2009. But why are we talking about that ten years later in 2019? Well, that’s because Bitcoin is still not dead and running just fine. 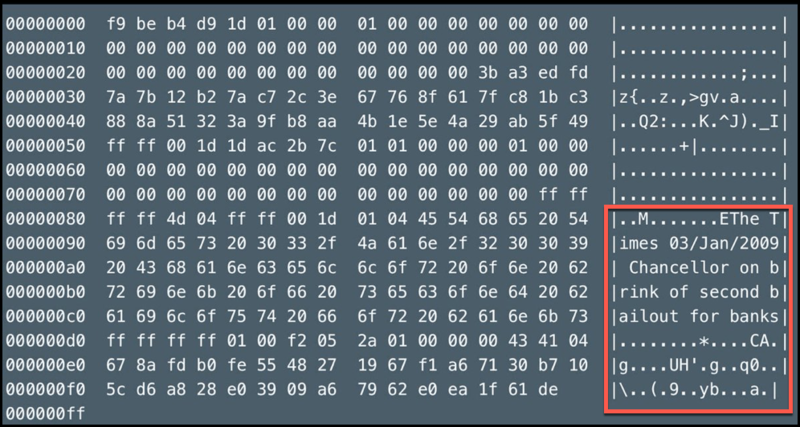 But have you ever wondered who did the first Bitcoin transaction? Well, I do wonder !! The answer lies in Bitcoin’s first transaction itself. Satoshi Nakamoto, the creator of Bitcoin, mined the first Bitcoin block on 3rd January 2009 and started the P2P digital cash system. For this, he had to code in the logic for the Genesis block, and he eventually mined it, starting of the great historically ledger of Bitcoin. Unlike these days the mining difficulty was very low at that time, and that’s it was possible to mine BTCs even with a CPU. 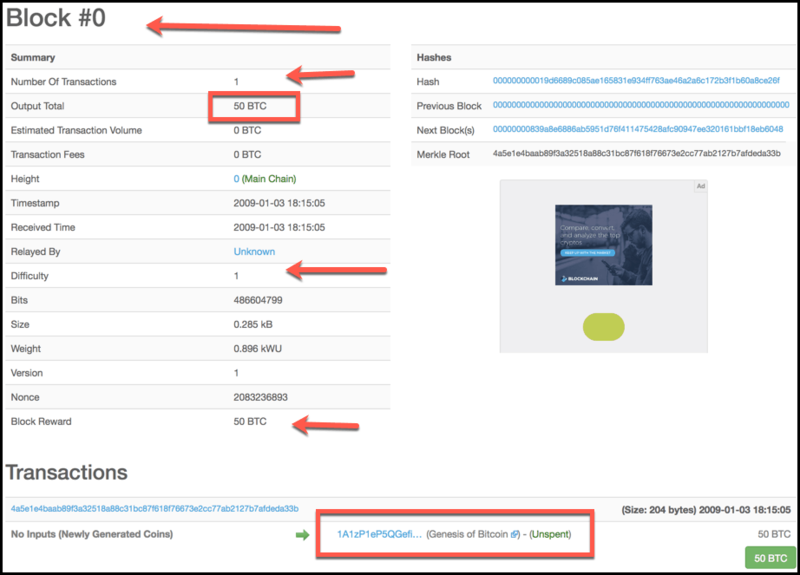 The first transaction of 50 BTC went to this address (1A1zP1eP5QGefi2DMPTfTL5SLmv7DivfNa) which Satoshi controlled and later on 12th January 2009 Hal Finney- another pioneer cryptographer started running the Bitcoin software. Hal Finney received first 10 BTC from Satoshi after which he continued running the software and reporting back to Satoshi on emails as Satoshi was fixing bugs. Today, Satoshi’s true identity has become a mystery. But at the time, I thought I was dealing with a young man of Japanese ancestry who was very smart and sincere. I’ve had the good fortune to know many brilliant people over the course of my life, so I recognize the signs. After a few days, bitcoin was running pretty stably, so I left it running. Those were the days when difficulty was 1, and you could find blocks with a CPU, not even a GPU. I mined several blocks over the next days. But I turned it off because it made my computer run hot, and the fan noise bothered me. In retrospect, I wish I had kept it up longer, but on the other hand I was extraordinarily lucky to be there at the beginning. It’s one of those glass half full half empty things. The next I heard of Bitcoin was late 2010, when I was surprised to find that it was not only still going, bitcoins actually had monetary value. I dusted off my old wallet, and was relieved to discover that my bitcoins were still there. As the price climbed up to real money, I transferred the coins into an offline wallet, where hopefully they’ll be worth something to my heirs. Later in 2009, Martti Malmi a.k.a. Sirius, a software developer from Finland, sold 5,050 BTC for just $5,02 to NewLibertyStandard. The transaction was realized using PayPal in 2009. You can look at the transaction details here. After that in 2010, when Bitcoin reached some monetary value, people tried to buy Pizzas with it, and this was the first official record of Bitcoin being used to buy goods and services. At the time of writing this article, the worth of 10,000 BTC is around $36 million. So this is how the first Bitcoin transaction worked and what all have happened after that is just history in the making which we all are witnessing together. To close with, Bitcoin is the most important inventions of our times and by our times I mean, the human history. And we particularly the generation of millennials and baby boomers who are alive today are witnessing the real-time monetization of a monetary good like Bitcoin. This is so significant that it is even hard to conceive off? But if you pause and think for a moment, how did Gold get its value? Well, Gold got its value from the experiment of the market. Markets, i.e., humans have used many things like money from ages, and every time they have chosen something better which can serve all the functions of money. Of course, it started from sea shells, salt, barter, etc. and then we discovered that Gold and Silver were important !! This knowledge that Gold is and was the true money isn’t something that only we have known or created. Instead, the knowledge of money right from seashells to Gold and Silver has been passed on to us from our ancestors. That’s Bitcoin becomes more important because like the previous generation of markets we are now experimenting and monetizing Bitcoin. Simply, because it is a superior form of money !! So that’s all from TheMoneyMongers today, and we hope this small contribution of ours enlightens you. If you enjoyed this piece? Don’t forget to share it with your friends on Twitter & Facebook ! !